All orders are processed immediately. We're sorry but we cannot accept any changes to orders once they are placed. Please ensure your order is completed as desired before you send it in. If you need to make a change to the shipping address, please contact me immediately and I will make every attempt to meet your needs. All prints are made to order. Please allow up to 7 business days for shadow boxes and up to 10 business days for canvas gallery wrapped prints + plus shipping time. Greeting cards are shipped within 3 business days. If you need it faster, please contact us and we will do our best to fulfill your order ASAP! How will be the order be shipped? Your order will be sent via USPS Priority Mail (usually 2 to 3 business days). Insurance against loss or damage is included on all items. Can I track my order after its been purchased? You will receive a confirmation email with the tracking information when your order has been shipped. What happens if item is damaged? Fairy House Photo, LLC is committed to your complete satisfaction. If your order arrives damaged, please contact me within 48 hours of receiving your order. Should an item not meet your expectations I will gladly exchanged it with a replacement print or refund your money. Simply contact us for the return shipping address, send it back in its original packaging and condition (return shipping is your responsibility). We will pay the return shipping cost if the return is a result of our error (you received an incorrect or defective item. You should expect to receive your refund within four weeks of giving your package to the return shipper. In many cases however, you will receive a refund sooner. This time period includes the transit time for us to receive your return from the shipper (5 to 10 business days), the time it takes us to process your return once we receive it (3 to 5 business days), and the time it takes your bank to process our refund request (5 to 10 business days). Why doest my print not look like what I saw? Please keep in mind that not all computer screens are the same and the colors might differ slightly depending on the calibration and age of your monitor. Computer screens are also back lit so there will be some variation in how light or dark the image appears on paper. I take the utmost care in the printing of my photos to ensure accuracy and consistency of color from print to print. 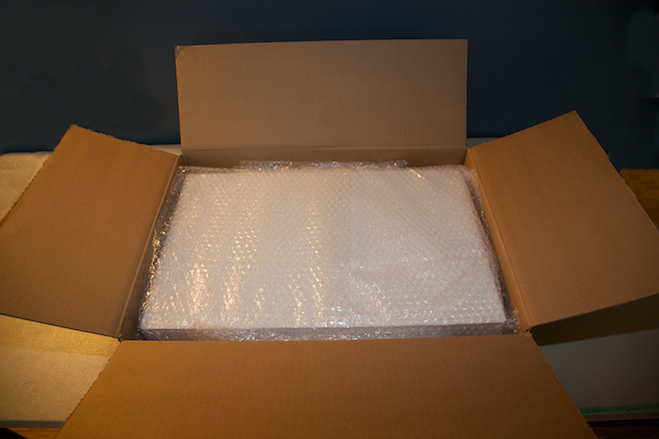 Shadow boxes are wrapped in white tissue paper inside a white apparel box. The apparel box is then wrapped securely in bubble wrap and placed inside a corrugated cardboard box. Canvas gallery wrap prints are placed inside a poly foam pouch and shipping box. 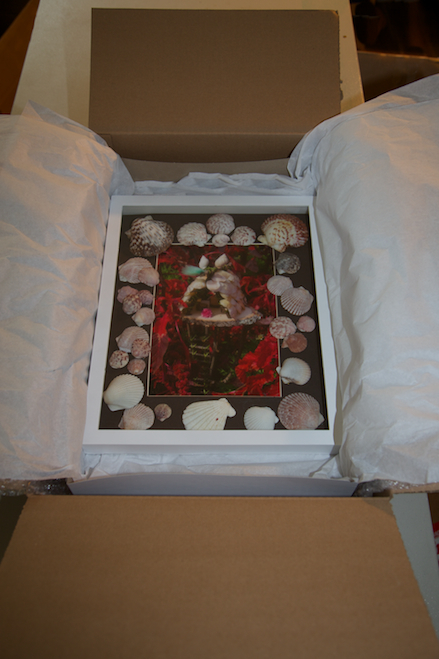 Photo prints and greeting cards are placed inside clear plastic sleeves and shipped in rigid mailers. I do not warranty any of the hanging hardware for canvas prints. These are included by the canvas printing facility. If you have any issue with the hanging hardware, replacements are available inexpensively at your friendly local hardware and craft shops. All of my photographs are copyrighted by Mary Liz Lancaster. Any unauthorized reproduction is prohibited. © Mary Liz Lancaster. All rights reserved.